It’s the first part of a two part triviathon. Quiz Coconut is the new trivia host in Toronto and we’re pretty darn stoked to have them in West Queen West. Last Wednesday was a sold out hootenanny. 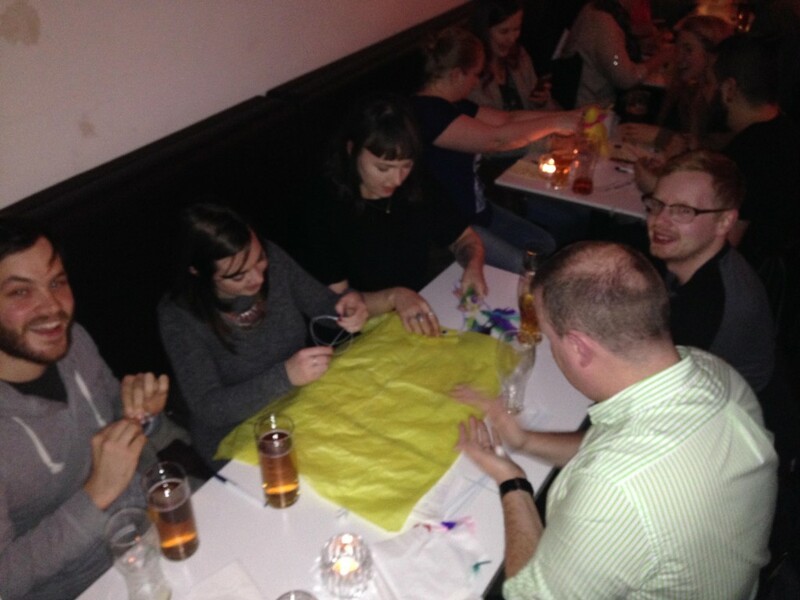 The next trivia night in our neighbourhood will be on April 20th at Nunu, 7:30pm. To reserve a space, email james@quizcoconut.ca. In the interim, gaze at last week’s photos and daydream about April 20th. 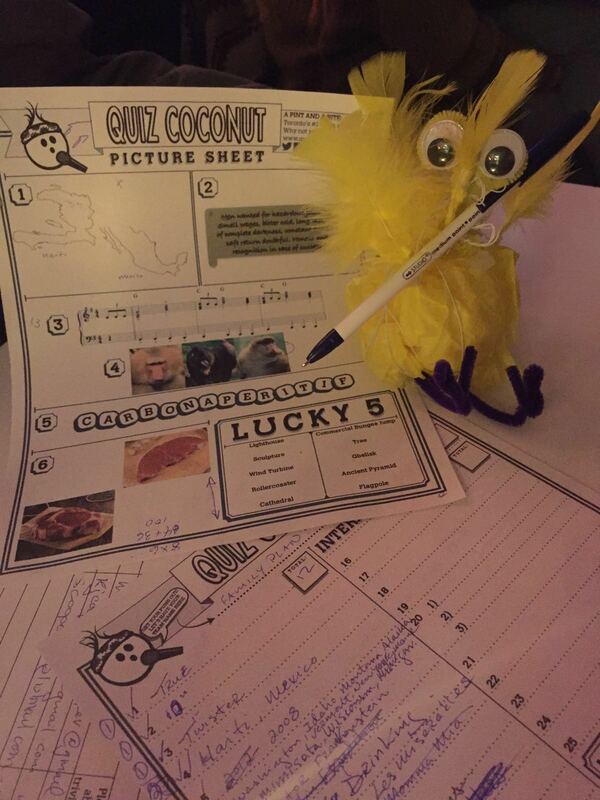 As you can see, Quiz Coconut takes trivia nights to a whole new level of game play. See these happy people? They could be you and your friends on April 20th.